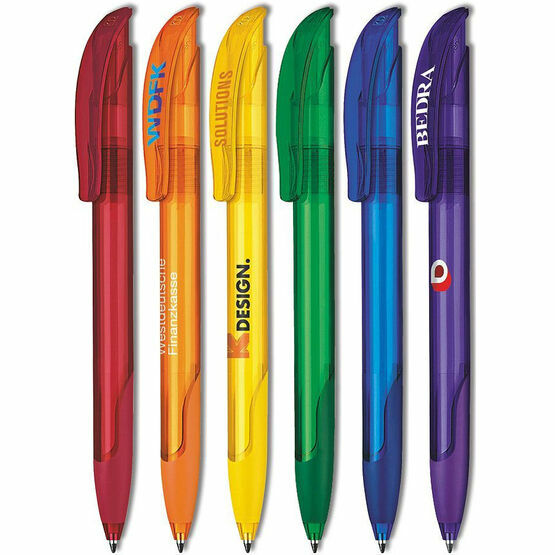 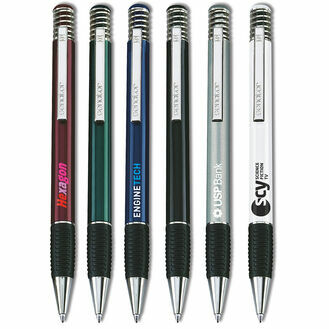 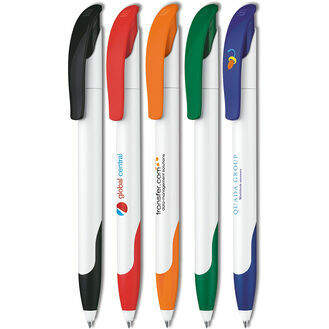 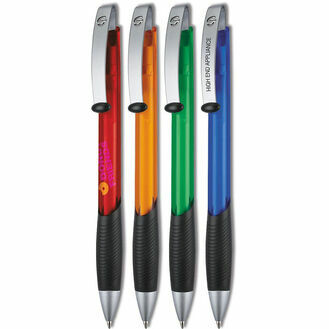 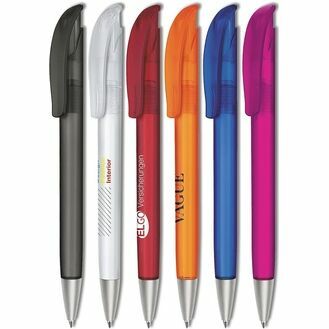 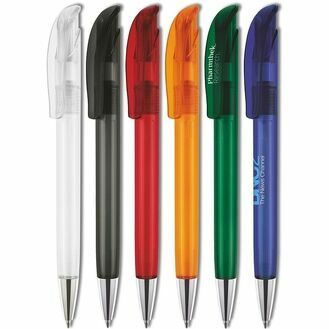 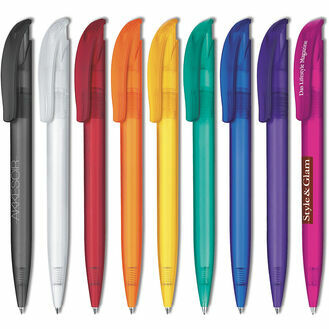 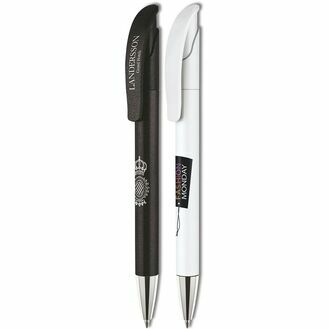 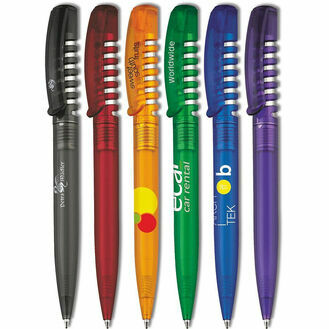 The Challenger is an eye-catching retractable ballpen with a coloured barrel and trim, complete with soft grip. 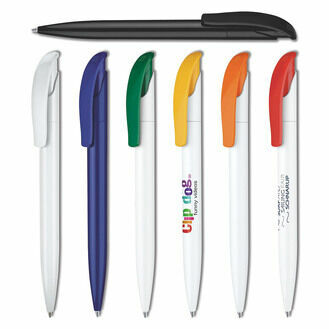 Pens are excellent - we have already repeat ordered! 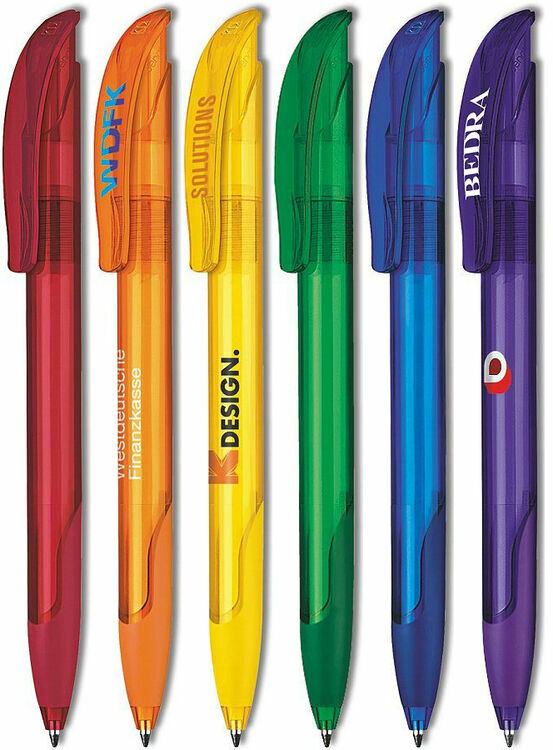 I would definitely recommend this company to anyone looking for good quality and excellent service. 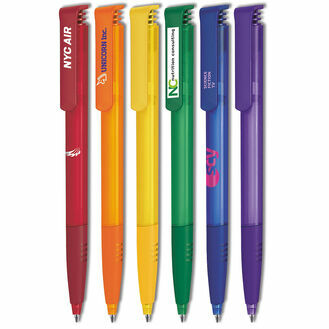 Lovely family run company always on hand to discuss orders and very helpful.